KOMATSU was formed in early 2010, their years of musical experience in all kinds of bands before as well as their individual creativity created a brutal mix that left a huge stamp in the current Heavy Rock and Metal scene. The band released a self-titled EP in 2011, followed by numerous live shows all over Europe and writing material for their first full length album. ‘Manu Armata’ was released in February 2013 and been instantly well received by the international press and fans alike. In 2014 KOMATSU went on tour with none other than John Garcia (Vista Chino, ex-Kyuss, Hermano, Unida, Slo Burn) and played 32 shows in 13 European countries. In the summer of 2015 Komatsu recorded their second full-length album ‘Recipe for Murder One’ and toured Europe again with Nick Oliveri’s Mondo Generator. 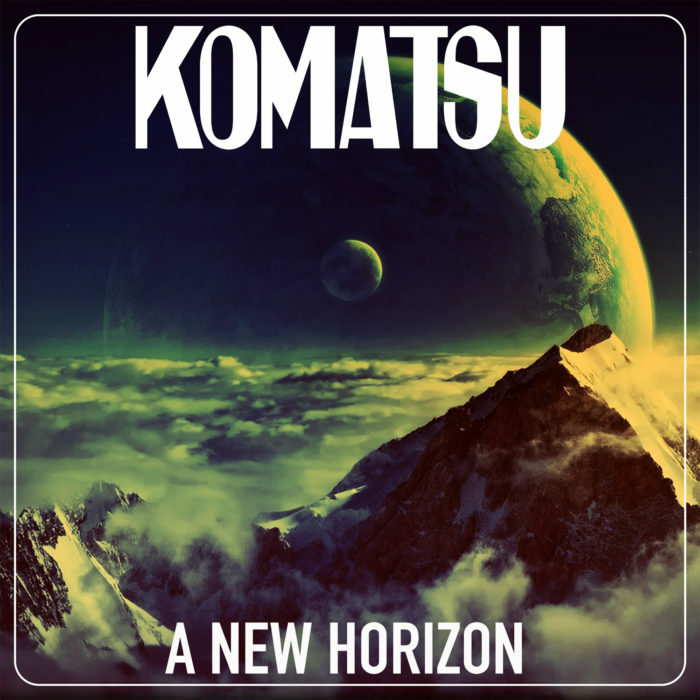 After playing 85 shows in France, Germany, Belgium, Italy, Switzerland, England, The Netherlands, Brazil and Austria in support of the album ‘Recipe for Murder One’, KOMATSU entered The Void Studio with producer Pieter Kloos in January 2018 to record their brand new album ‘A New Horizon’.